Trevorrow worked on the script with Derek Connolly, and the story is set in a world that sees John Hammond’s vision finally fulfilled: the park is open for business. Though it’s popular, attendance flags, and the money people commission a new creation, a hybrid of T-Rex, Velociraptor, snake, and cuttlefish DNA. You probably guessed that doesn’t go as smoothly as it could, and the new creature escapes and wreaks havoc. 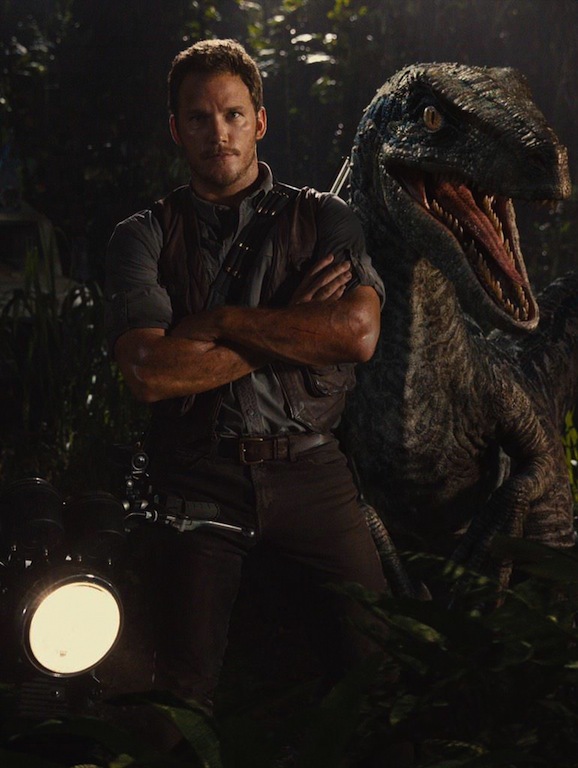 Jurassic World also stars Bryce Dallas Howard, Jake Johnson, Judy Greer, Vincent D’Onofrio, Nick Robinson, Omar Sy, Irrfan Khan, BD Wong, and Ty Simpkins, and opens everywhere June 12, 2015.